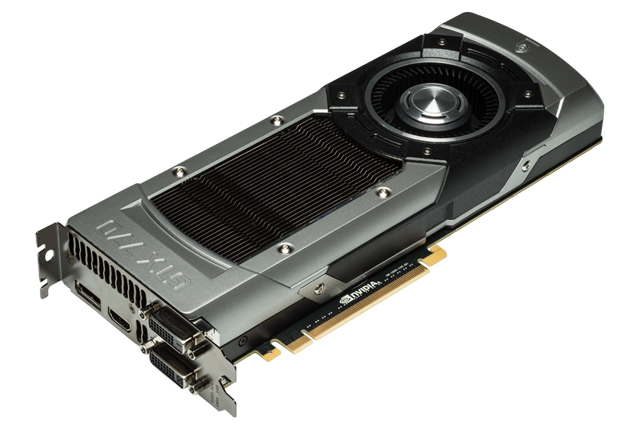 Fast just got faster with the next-generation NVIDIA® GeForce GTX 770, a high-performance graphics card designed from the ground up to deliver high-speed, super-smooth gaming. NVIDIA® is also intruducing a brand new cooling design, the NVIDIA® ACX Cooler. The revolutionary double ball bearing design offer a 40% increase in heatsink volume, 15% eerage lower GPU and memory temperatures, and double bearing fans with an everage lifespan of 12 years. this is a 4X longer lifespan vs competitors.